For Jonno* this was a tough course because he knew he had to forgive someone on the outside. He was separated from his children and other family members and had no idea when this was going to change. 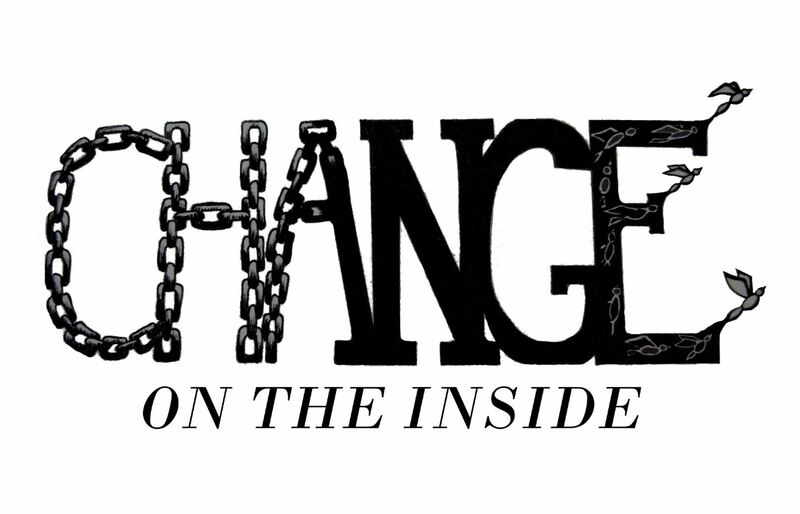 Jonno was a participant in the Change on the Inside program that was being delivered in South Australia. Understandably, Jonno was apprehensive when he discovered that week four of the program works through the subject of forgiveness. Jonno had a good perspective on life and understood that he needed to accept responsibility for his actions, but like most in the room, he struggled with offering forgiveness. The week passed by, and Jonno seemed to show no signs of drastic change. The final task built on the concept of wisdom and gave the opportunity for each person in the room to give a two-minute speech on “The man I want to be.” When Jonno spoke, he read a two-page document that he had written beforehand. I was blown away that he had taken time in his cell to write down his thoughts and feelings. He was able to be honest with himself and then to be vulnerable with the group, as he exposed some pain. In his speech, Jonno confessed many of his faults, but importantly that he knew he had to forgive, for the sake of himself, his future relationships, and to move forward in life. It was a very powerful statement without reference to the forgiveness that one can receive from Christ Jesus, but clearly, he had been impacted by the Change on the Inside course and made a connection with the team. As we walked away that week, our team prayed for Jonno and other participants in Prison Fellowship programs throughout Australia, that they would truly know what forgiveness is. Angel Tree Journey Why Forgive?